This womens T-Shirt is sweat absorbent and quick drying, the fabric wicks away moisture to keep you dry and comfortable in the lightweight T-Shirt. Material 100% Polyester. Also available in White. 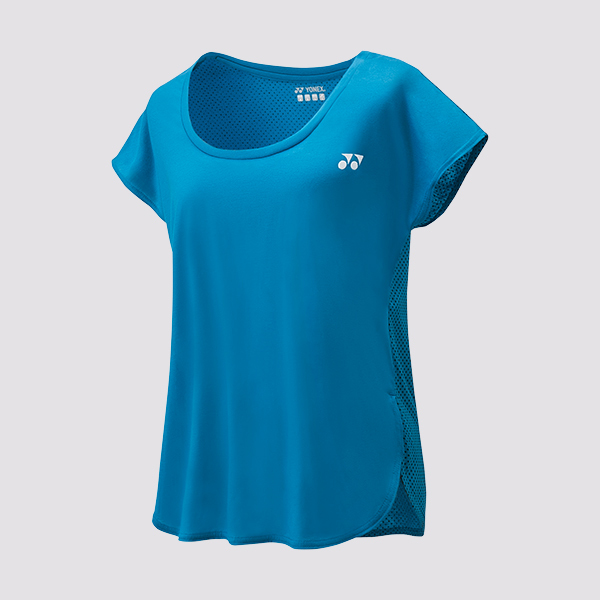 Do you own the Yonex Womes T-Shirt 16314 Infinite Blue?